The OM-D E-M1 Mark II possesses high-speed performance that cannot be imitated. By developing the 20M Live MOS sensor together with the TruePic VIII image processor, not only has image quality exponentially improved from past OM-D models, but high speed performance of 18 fps in AF/AE tracking and 60 fps in AE/AF lock have been realised. 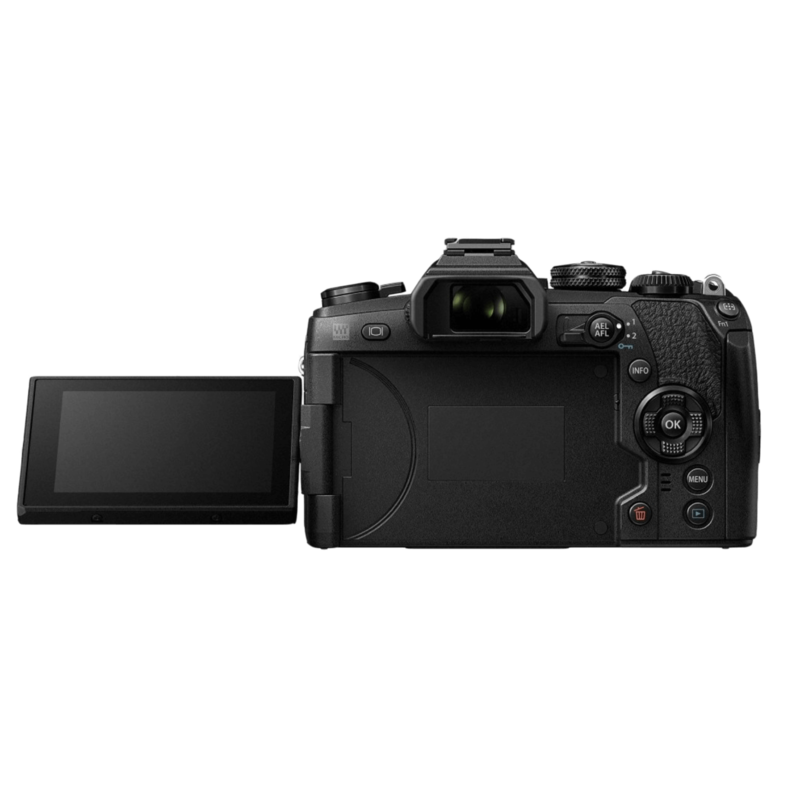 The electronic viewfinder provides smooth and fast display at a 120-fps frame rate and a 0.005-second display time lag, so you will never miss a shot. 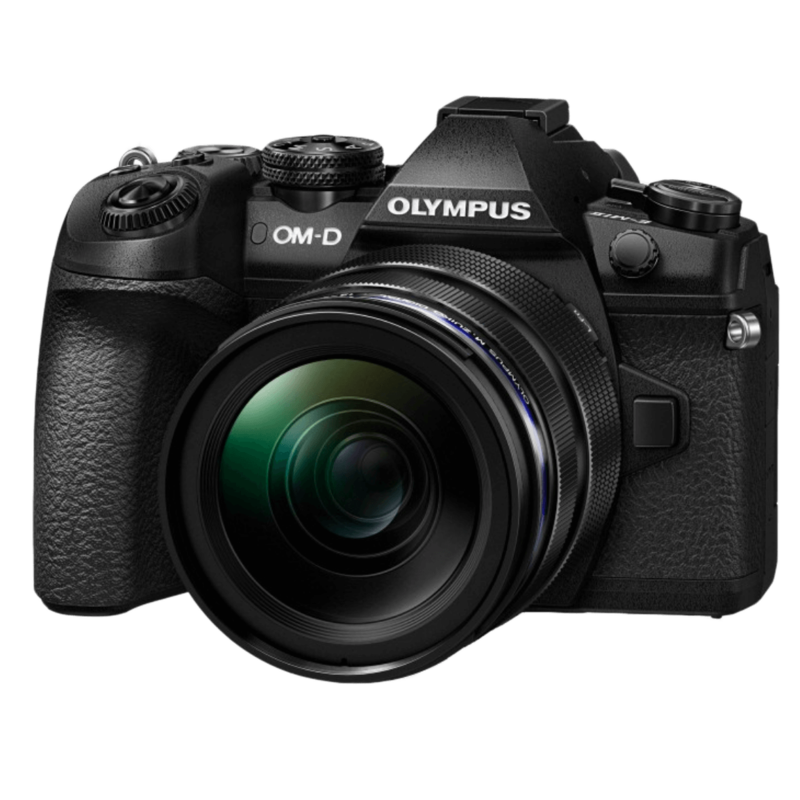 These cutting-edge technologies are packed into a compact, lightweight, and weather-resistant body, allowing you to shoot beautiful images in the most brutal environments. 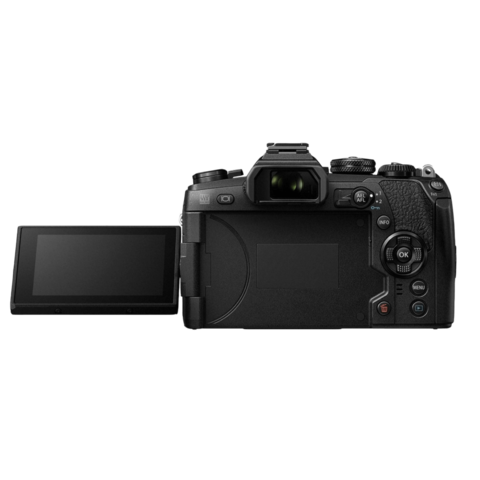 In addition to all of the functions the camera comes with, firmware updates will become available to further enhance photographic performance and keep your E-M1 Mark II in the best condition possible. 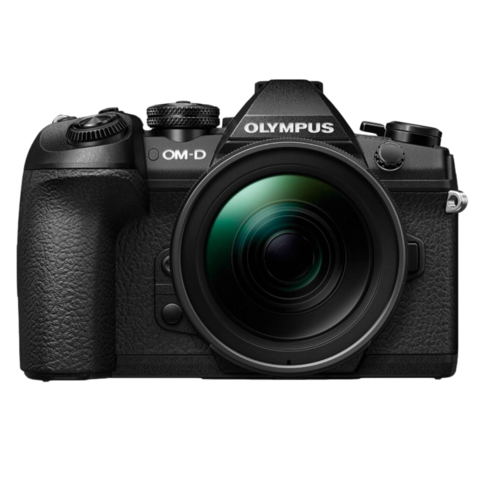 The new flagship OM-D will change the world of photography. 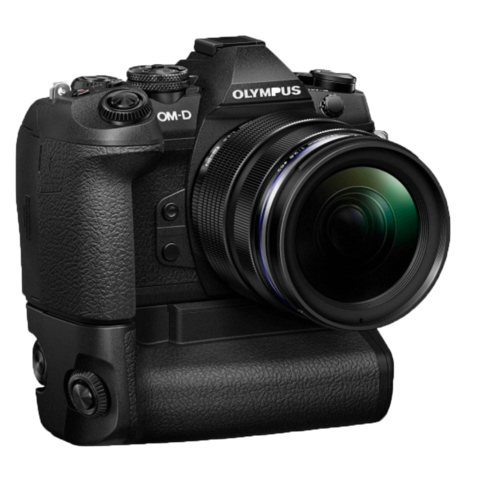 Pro Capture Mode is available only when an Olympus M.Zuiko Digital lens is attached. 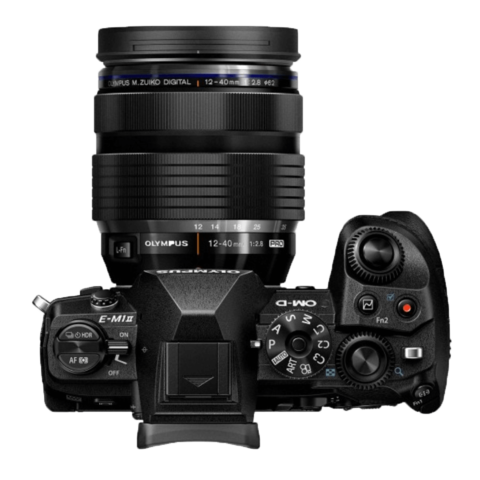 Number of frames recorded prior to full-press of the shutter button can be set from 0 to 14 frames. 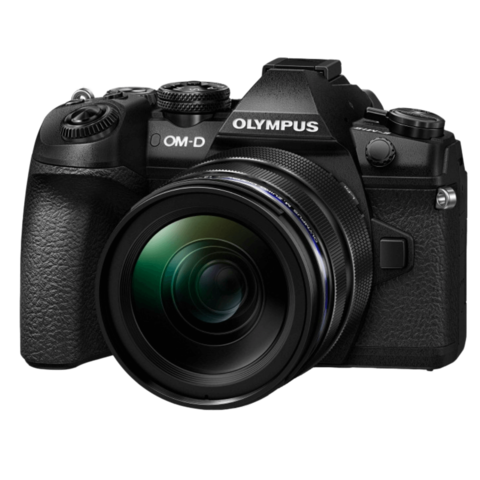 0, 1, 2, 4, 8, 15, 30sec.